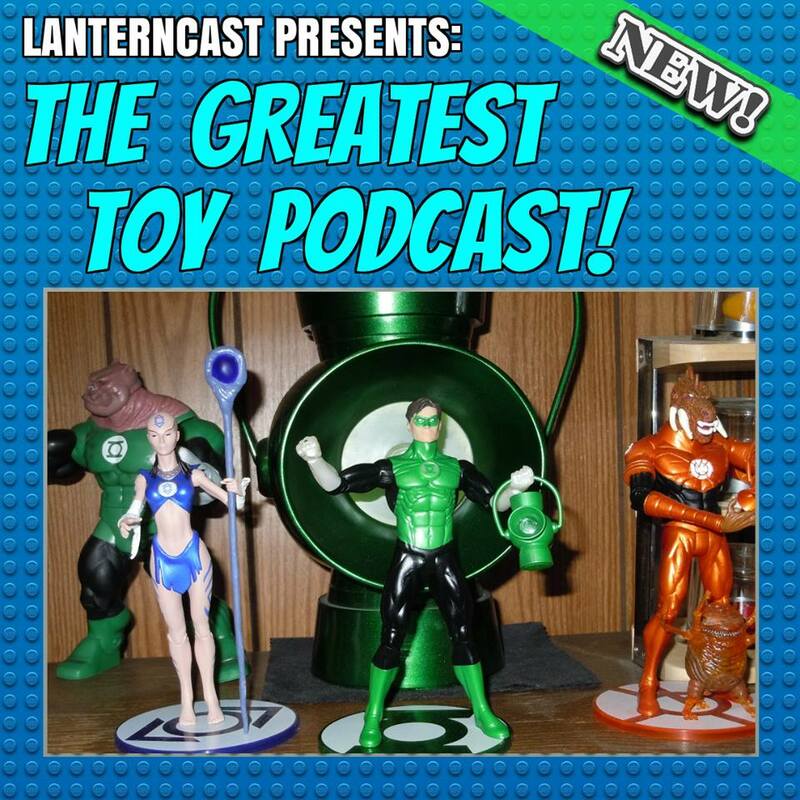 LanternCast Presents: The Greatest Toy Podcast – Episode #1! We’re back! The Greatest Toy Podcast has been reborn, and we’re here to discuss the latest episodes of the Netflix show “The Toys That Made Us”! Jim and Mark also take some time to reflect upon the legacy of Toys R Us as their slow demise continues! All that and more! Give us some feedback at lanterncast@gmail.com or leave us a voice mail at 708-LANTERN! 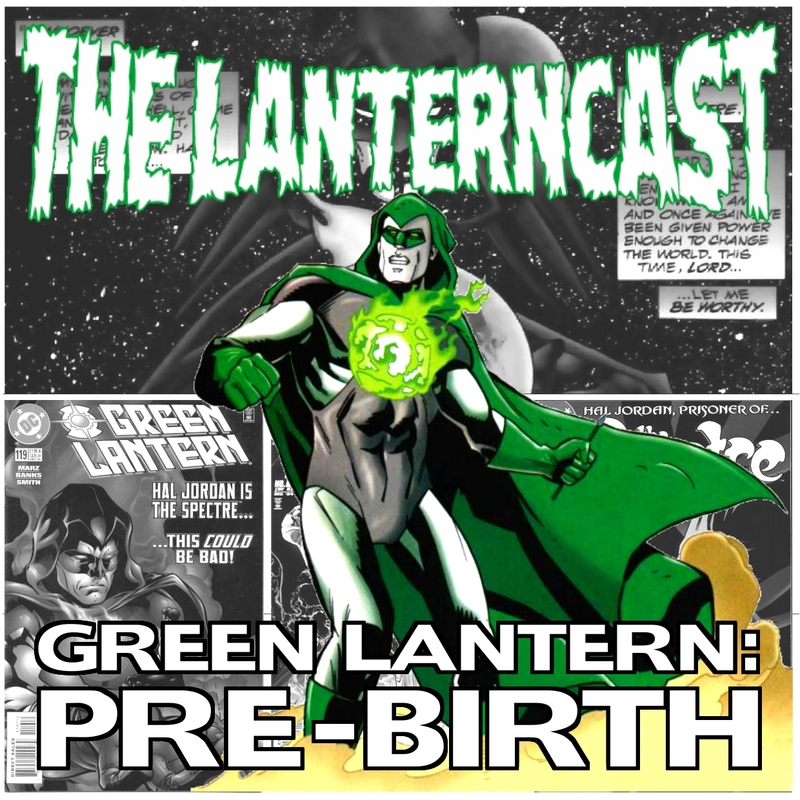 LanternCast Presents: Green Lantern: Pre-Birth #13 – The Spectre #14 and the Return of the Greatest Toy Podcast! Like our hero, Jim and Mark return from the great beyond to debate redemption and vampires in “The Silver Room,” otherwise known as Spectre #14! But wait… there’s more! Because you demanded it (Ok, Jim and Mark demanded it), the Greatest Toy Podcast returns to discuss the new Netflix documentary series “The Toys That Made Us”! It’s pure gold, trust us! Give us your feedback and future episode ideas at our voice mail 708-Lantern! 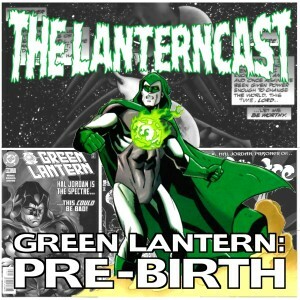 LanternCast Presents: The Greatest Toy Podcast- The Final Episodes! 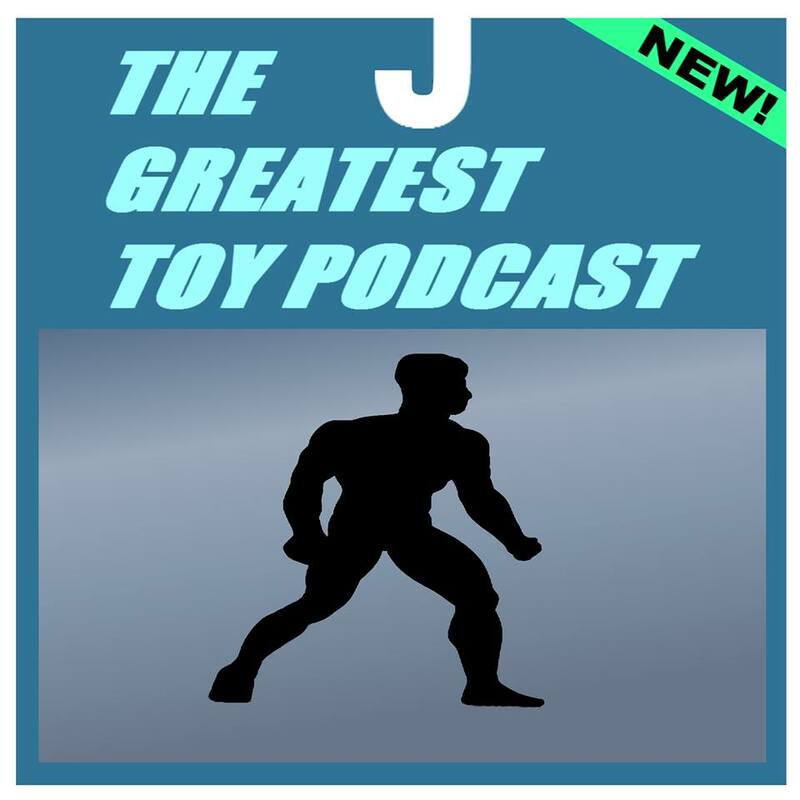 Thanks to some technical issues, the roll out of the final two episodes of Jim and Mark’s The Greatest Toy Podcast has been in limbo… UNTIL NOW! The massive two-part 2016 Toy Year in Review is now available, and the boys decide after a NCAA tournament-like contest, what was the best toy of 2016!